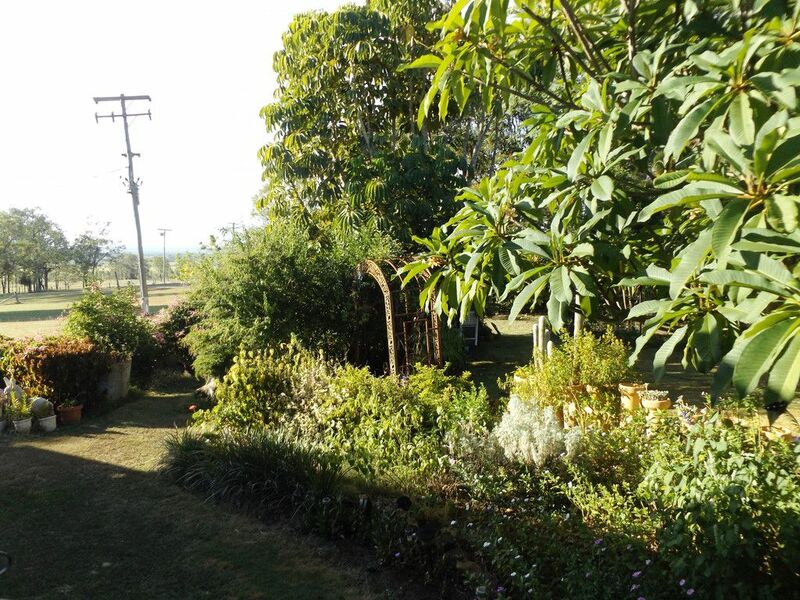 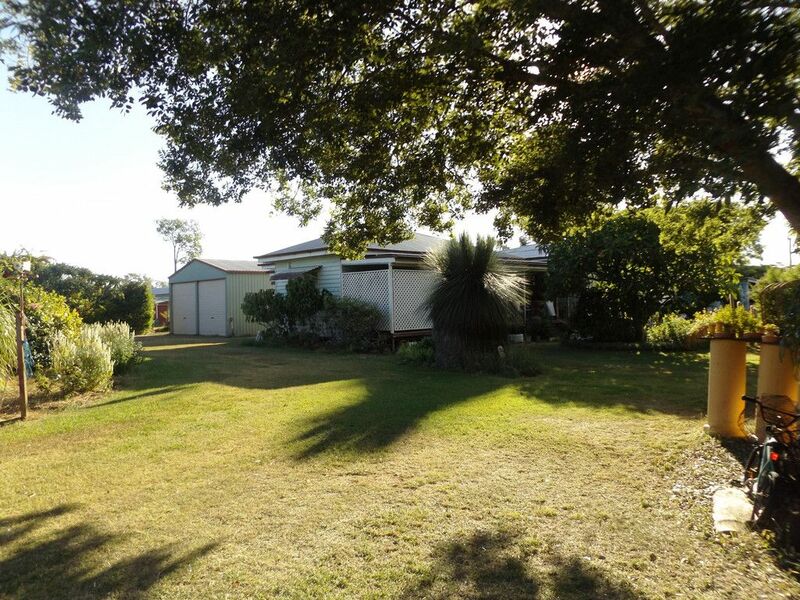 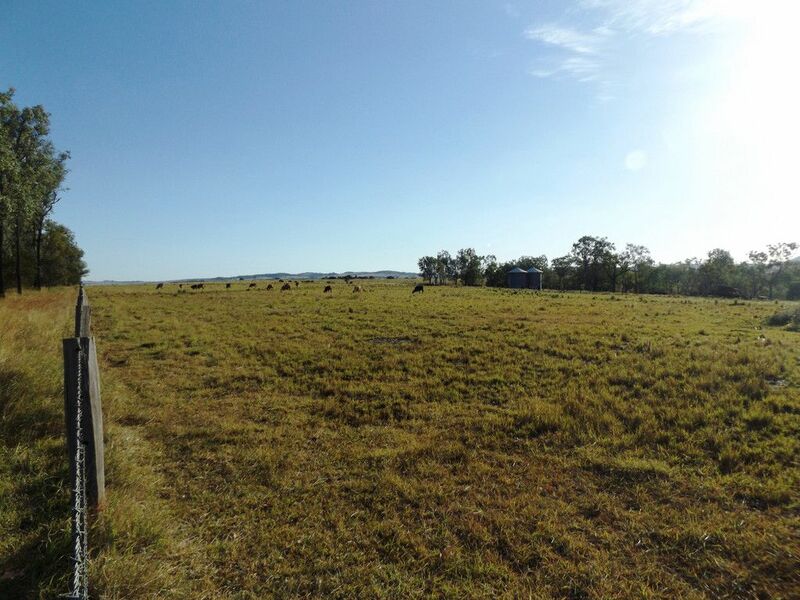 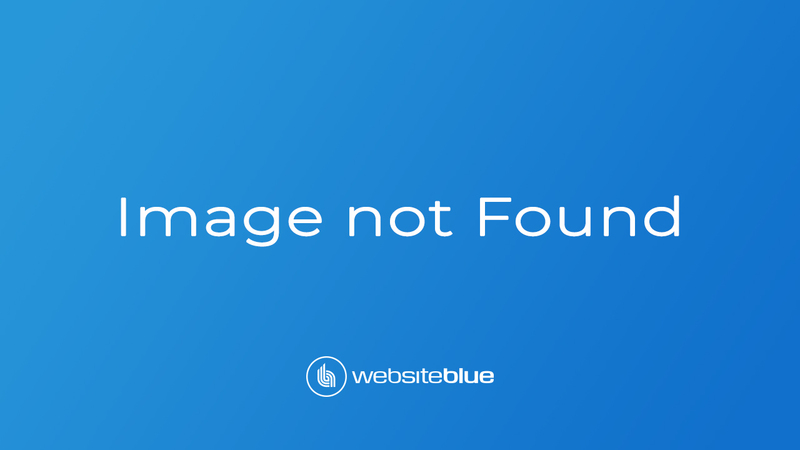 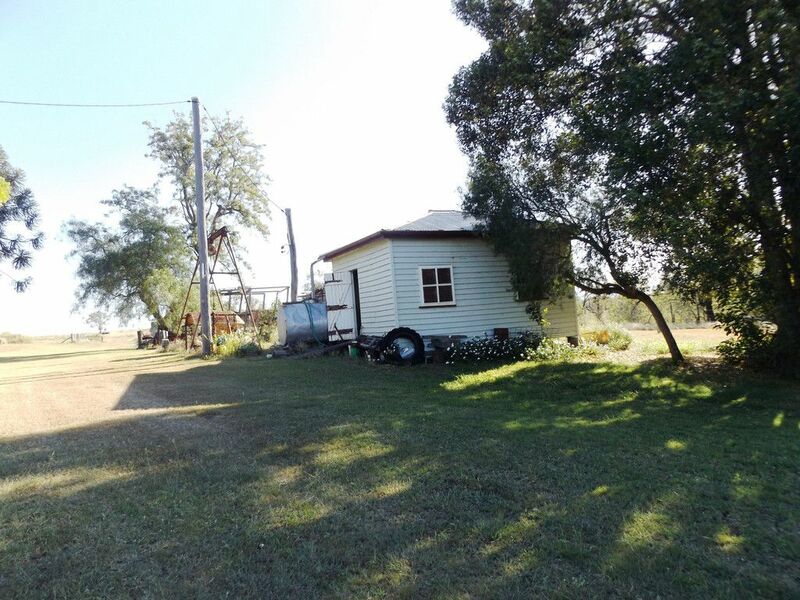 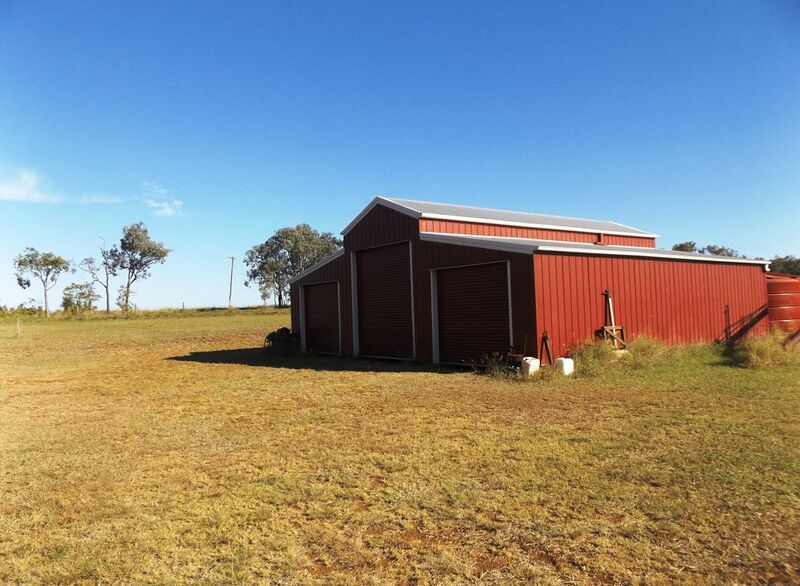 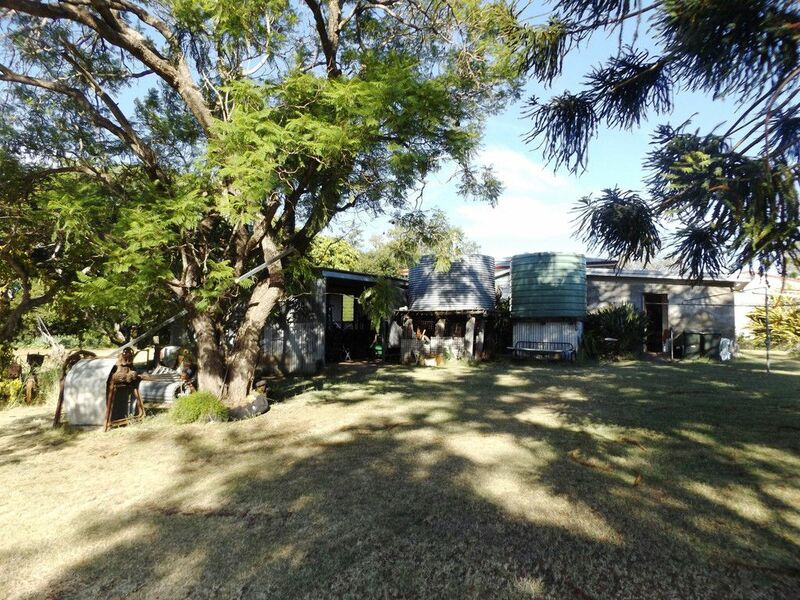 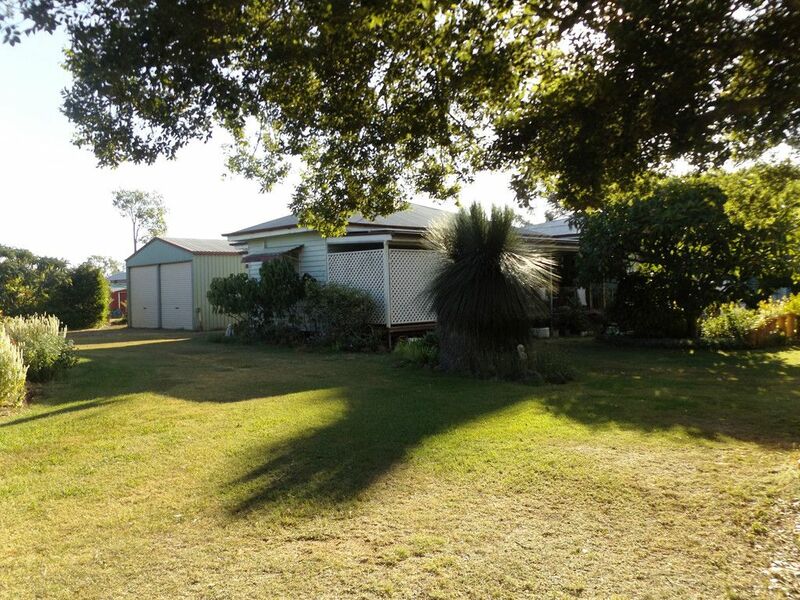 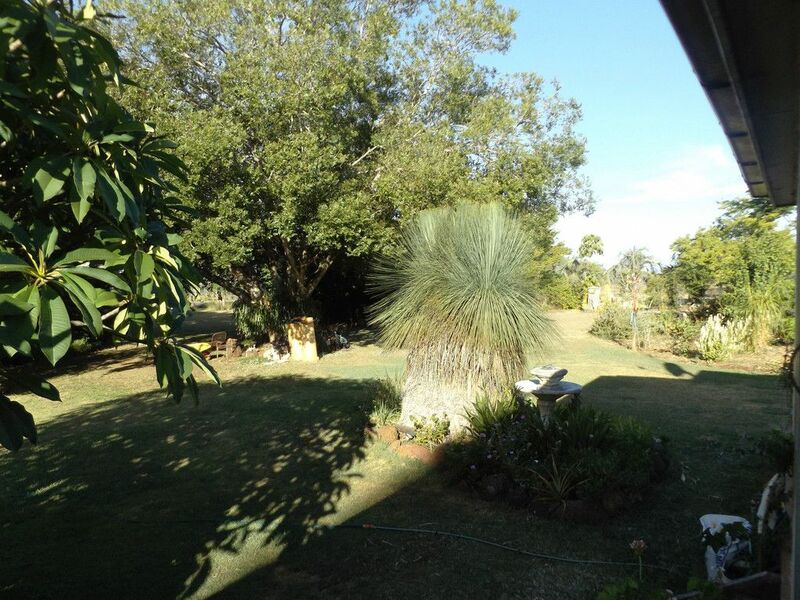 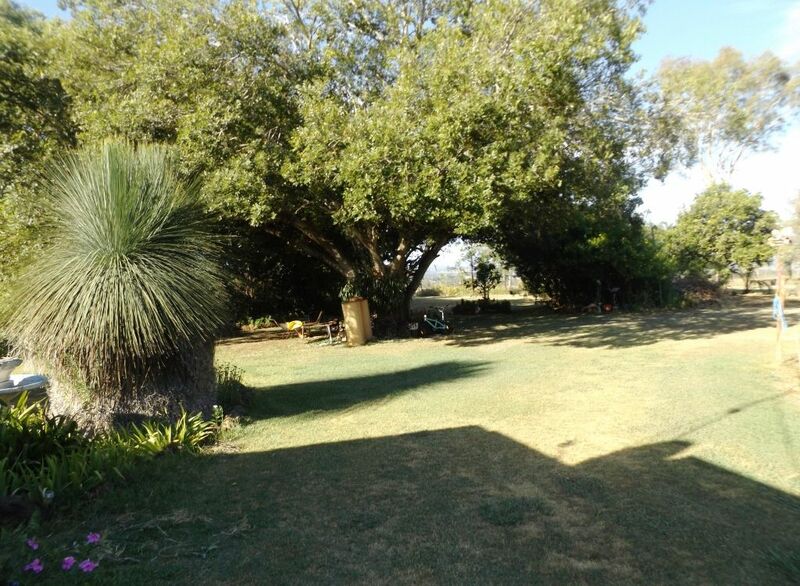 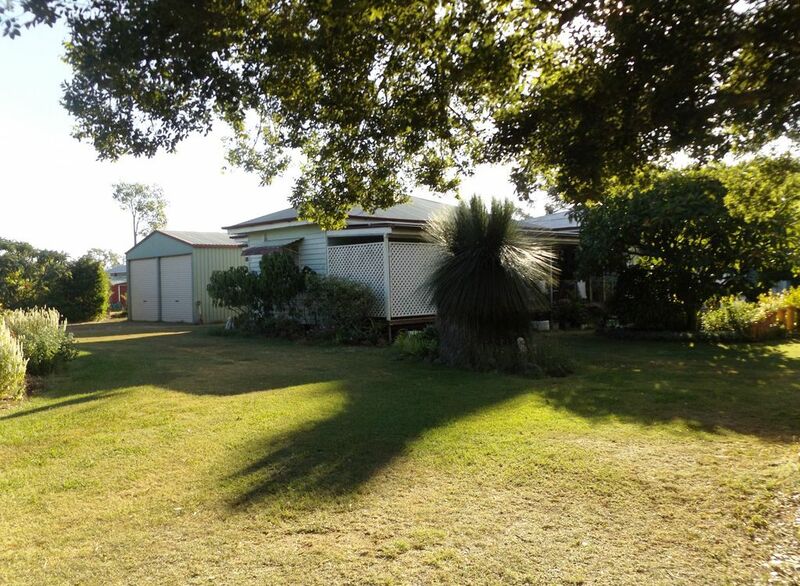 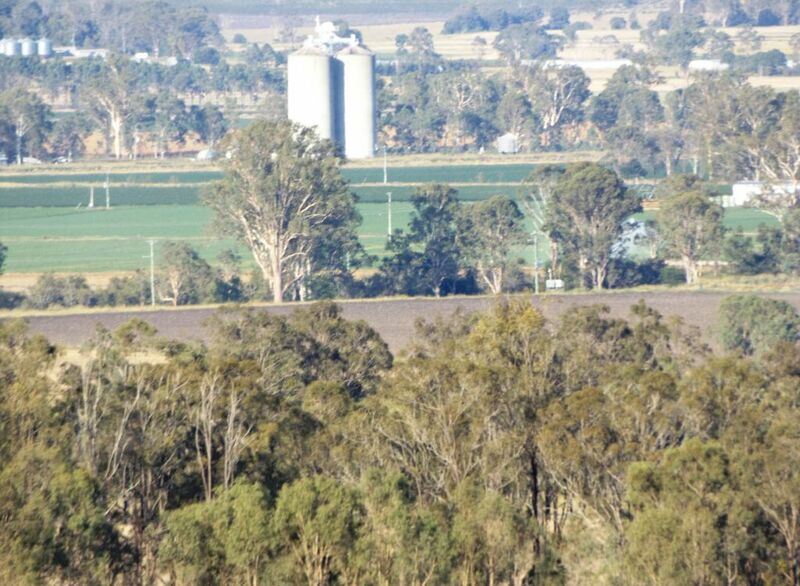 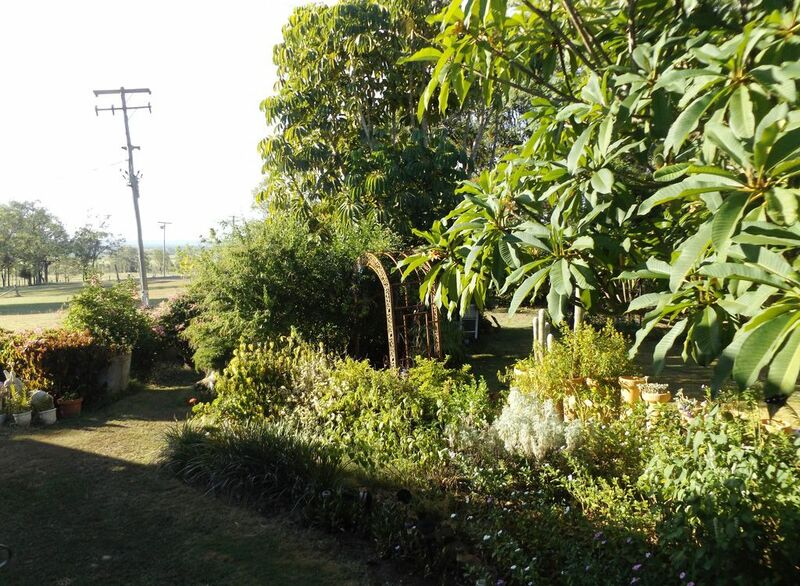 This 35 Acre property is situated 15 minutes from Wondai and 35 Minutes from Kingaroy. With scenic views back towards Byee and Murgon. 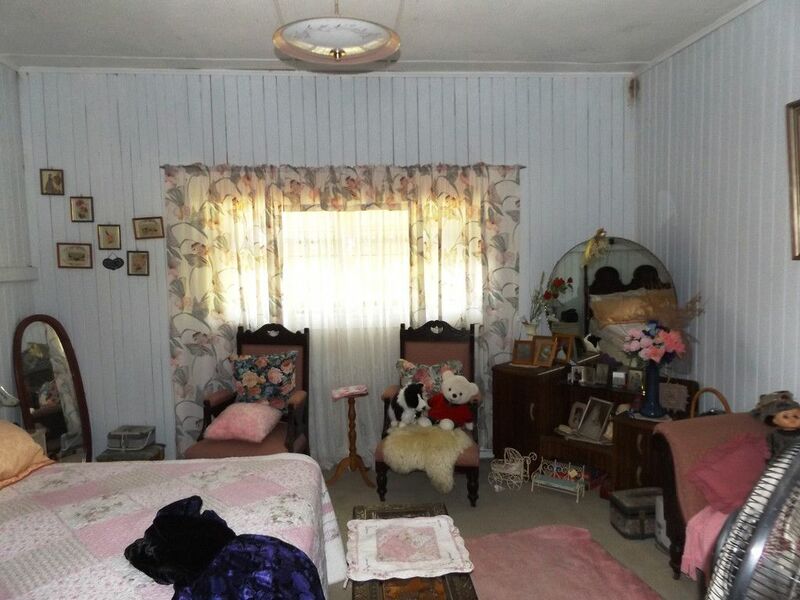 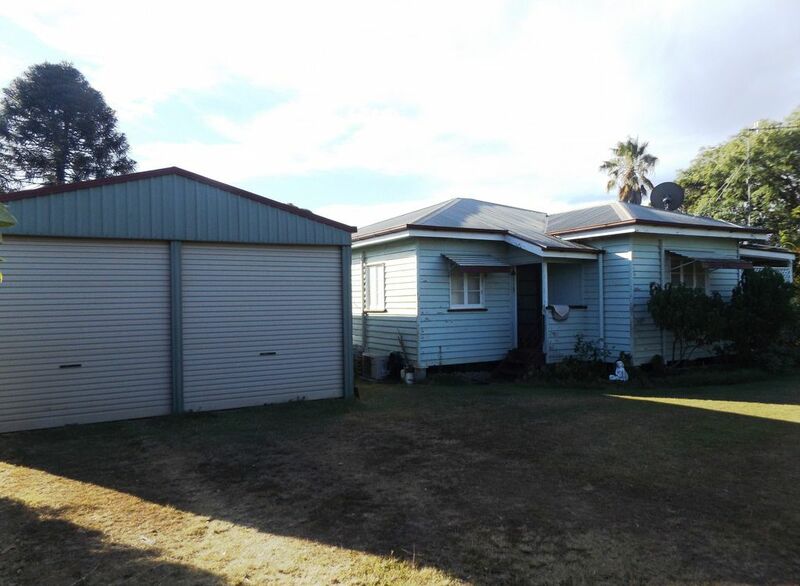 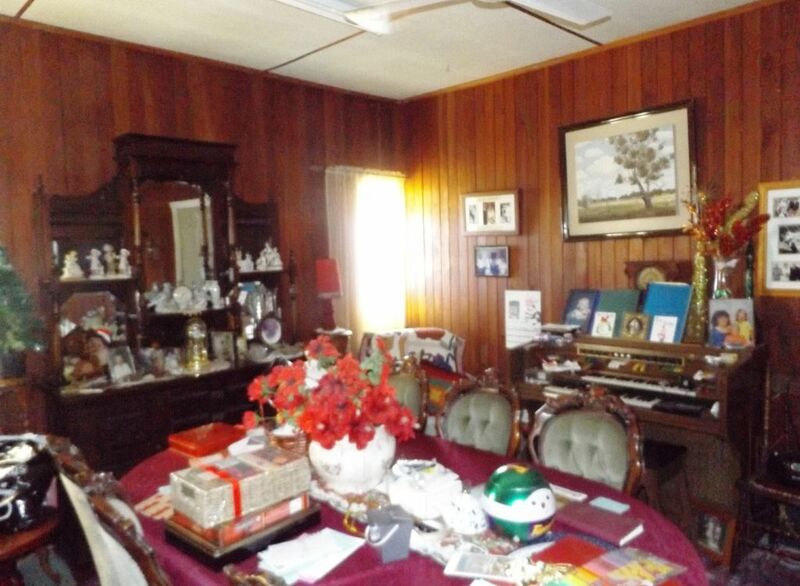 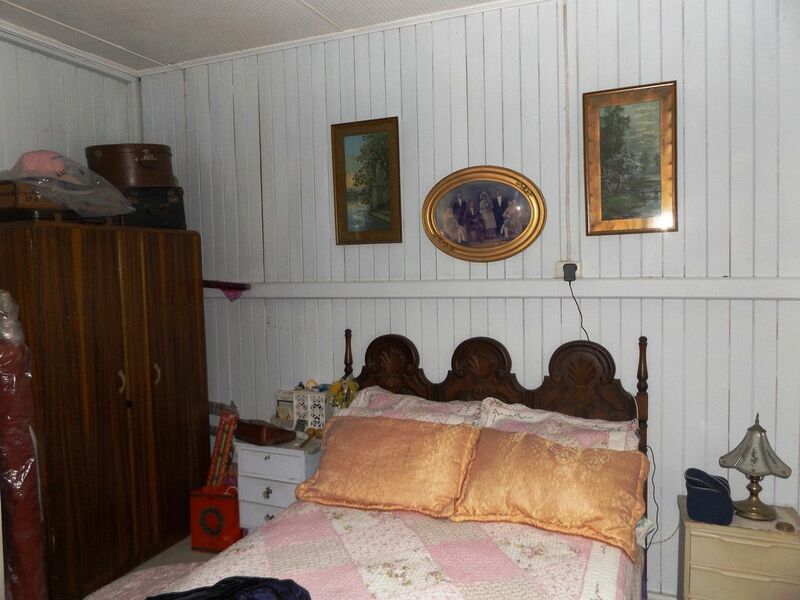 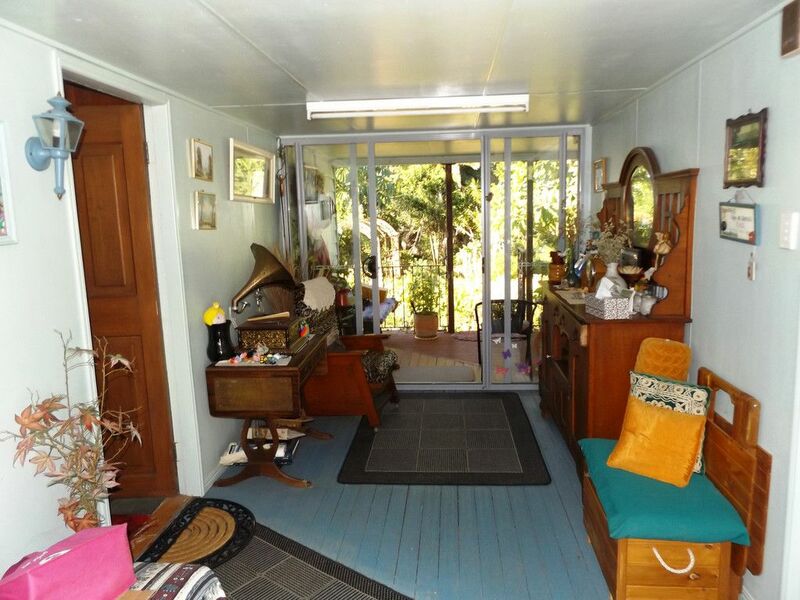 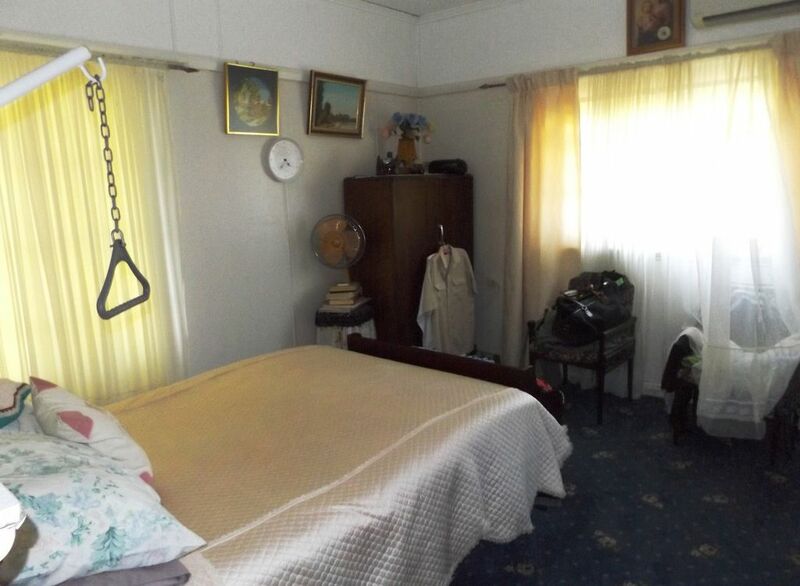 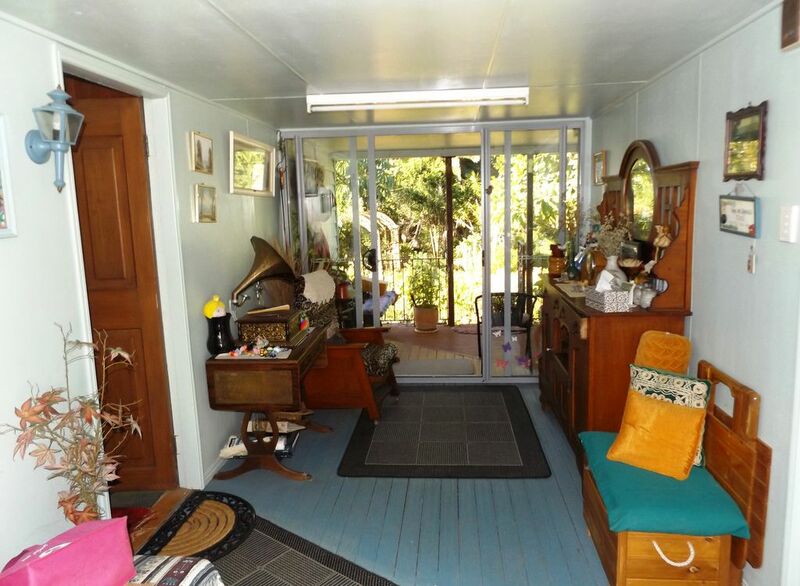 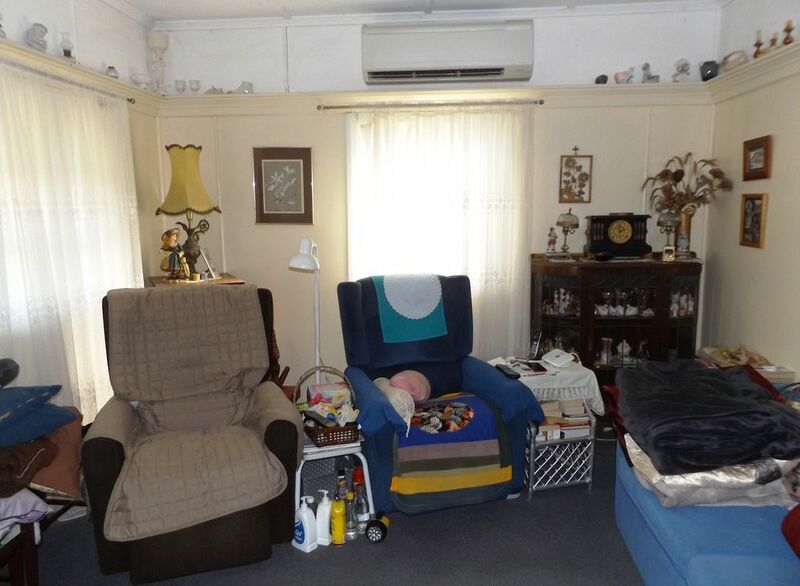 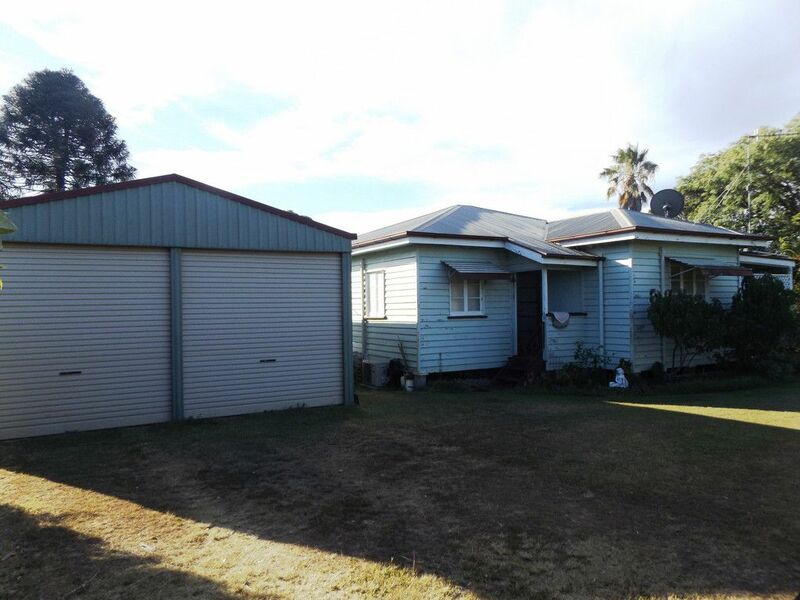 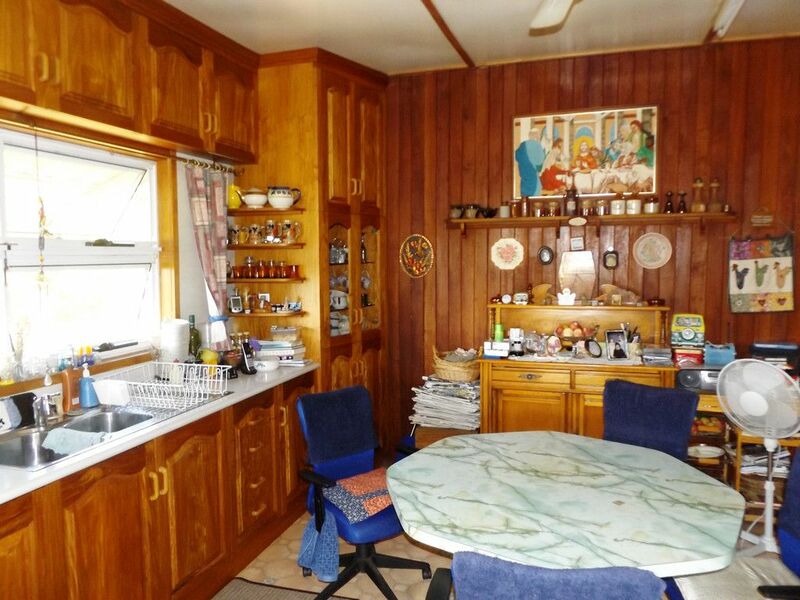 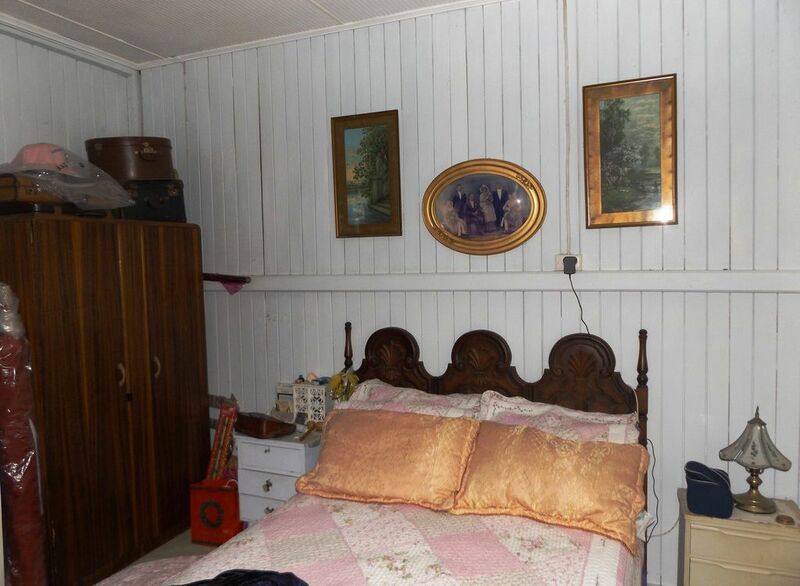 The home consists of 2 homes joined together, 3 bedrooms with a study, 2 bathrooms, 2 toilets. 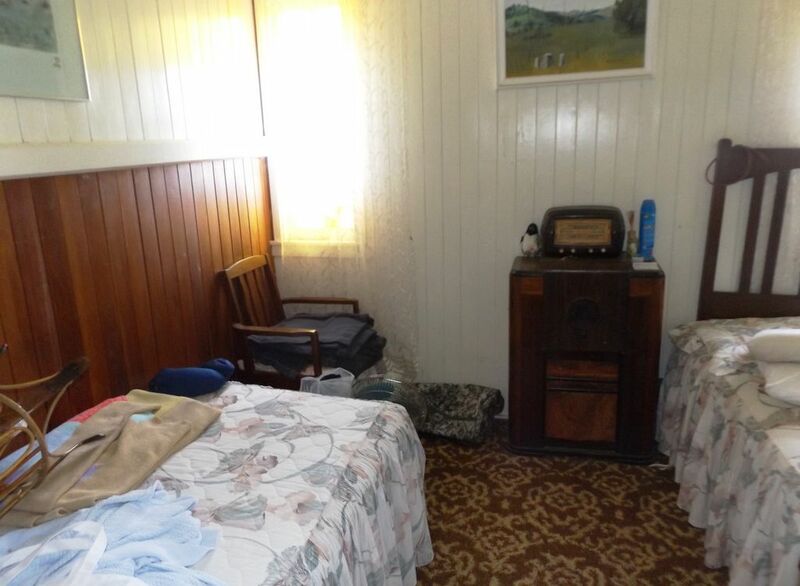 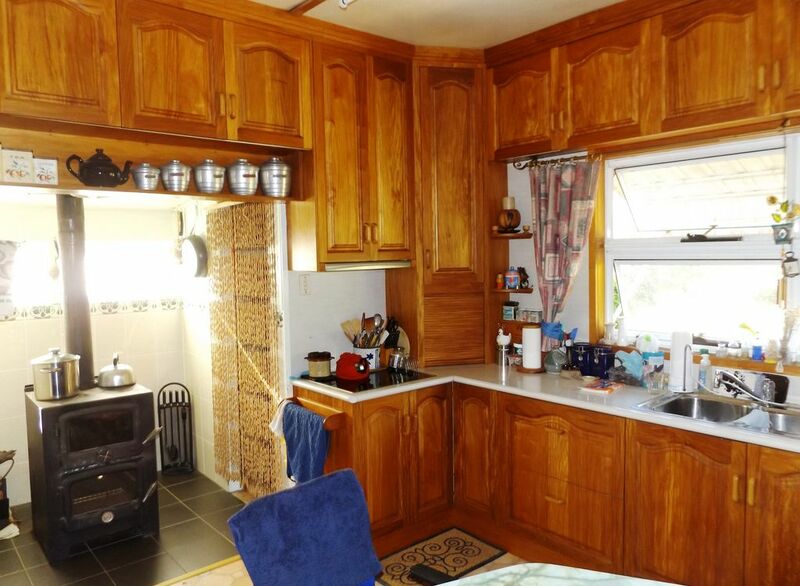 The kitchen has a renovated timber kitchen and a fire place.There are two air conditions located in the house one in the lounge and the other in the main bedroom. 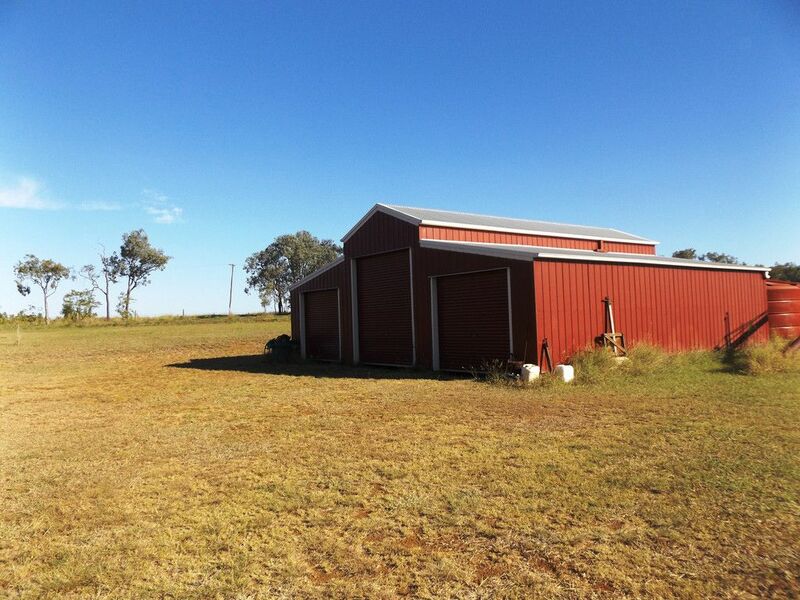 On the outside there are well establish gardens,green house,double bay shed,10.5mx10.5m American barn shed, large machinery shed. 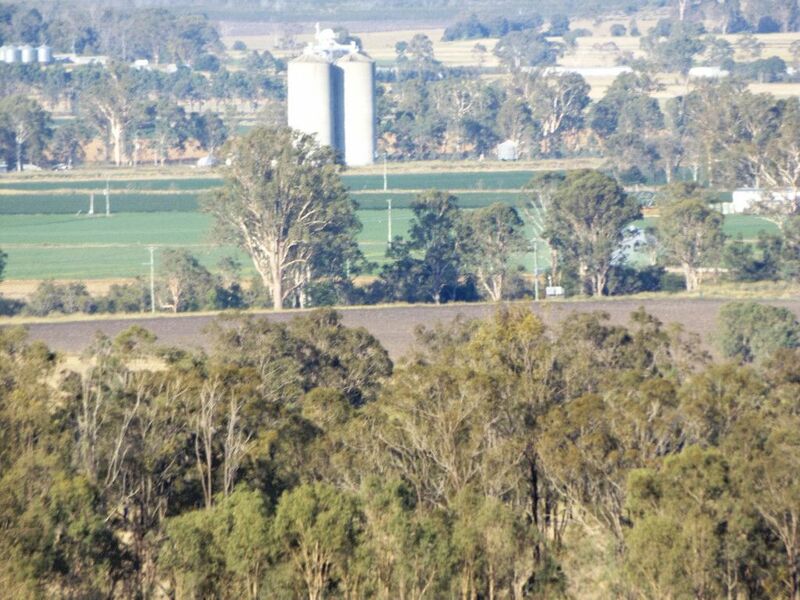 20,000 gallons of rain water,bore,silos,workshop and piggery.